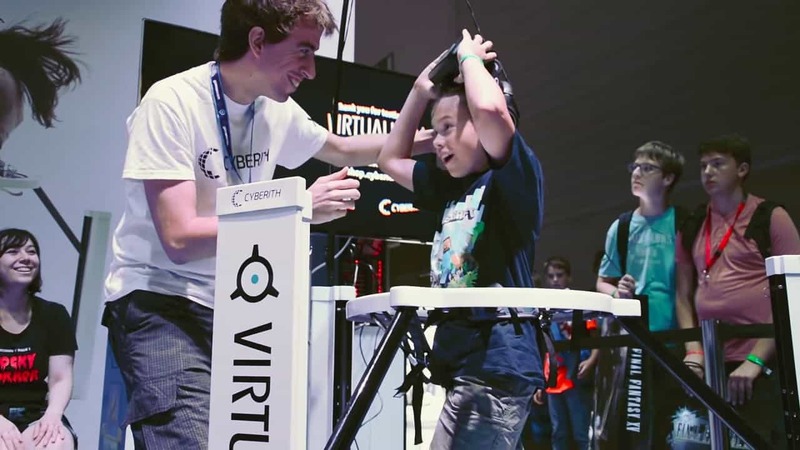 The Cyberith Virtualizer is a locomotion platform for virtual reality. 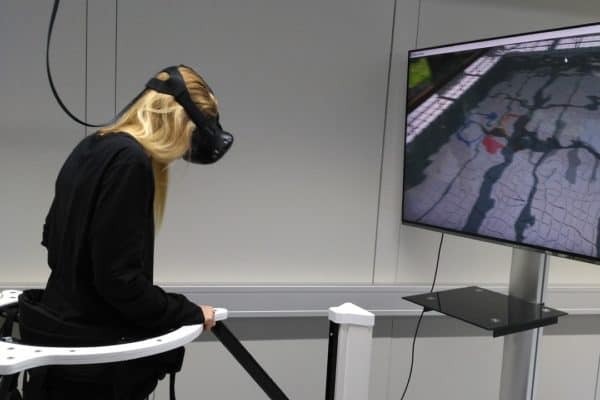 Also known under the name “Omnidirectional Treadmill”, our VR simulator enables full movement in virtual environments. All Cyberith products are developed and produced in Austria, Europe. 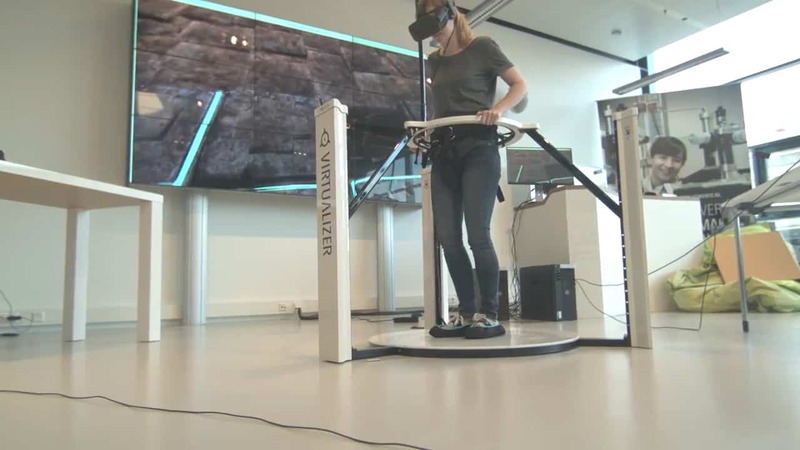 Our core product, the Virtualizer VR Treadmill, consists of an outstanding tracking technology and high quality components made from steel and aluminium. 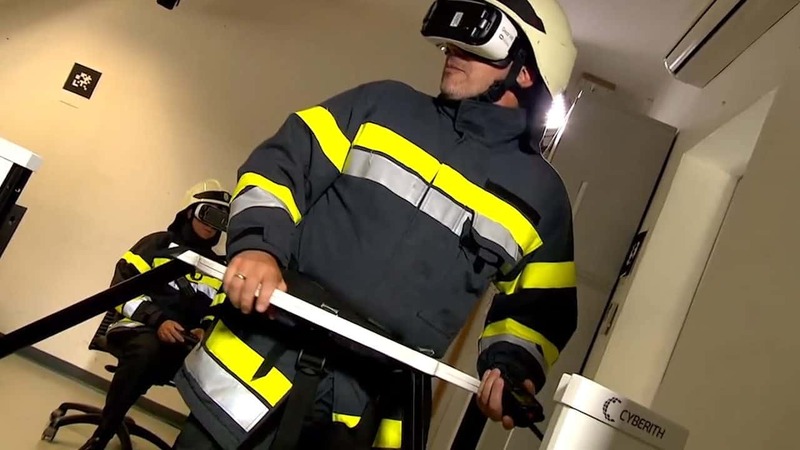 The product is fully certified by TÜV (CE & FCC). 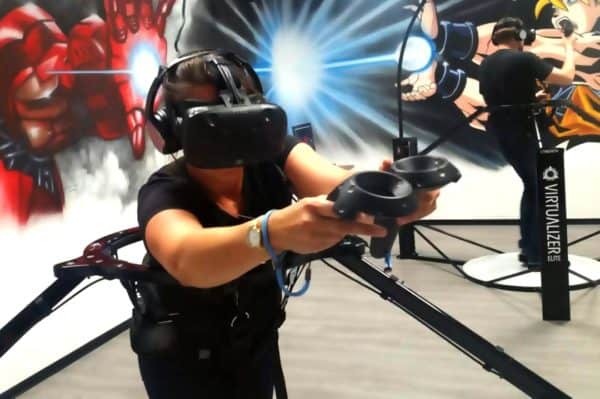 The Virtualizer VR platform is available now for professional & commercial customers. 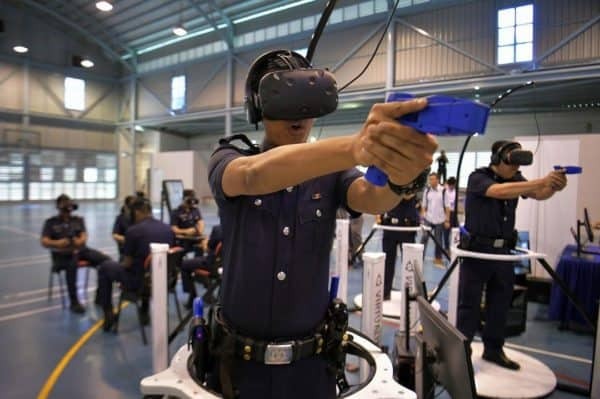 We deliver our Virtual Reality Treadmill globally.